Faith, Trust and Pixie Dust: There are So Many Resorts! What is the Difference, and Where Should We Stay? There are So Many Resorts! What is the Difference, and Where Should We Stay? 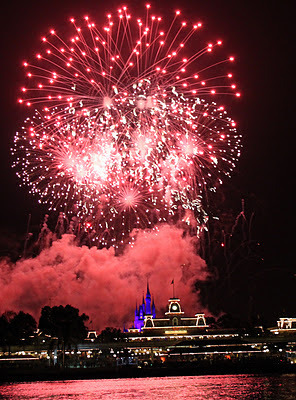 Disney has several tiers of Resort Hotels, with corresponding prices, trying to figure out where to stay can be a large part of the vacation planning fun, but also a tough decision! If you are on a tight budget, you want a Value Resort. Best bet is Pop Century, or if you have little kids All Star Movies. If budget is not an issue, Disney’s Deluxe Resorts are beautiful. All are excellent choices. For families or groups of 5 or more, click here for my page on "Where to Stay for Larger Parties of 5 or More". These are Disney’s answer to a tight budget- running from $80-$150. The four value resorts include the 3 All Stars, and Pop Century. These resorts sleep up to four, except for the family suites at All Star Music that sleep 6. Soon the “Magic of Disney Animation Resort” will open in Summer 2012 that will also contain family suites. The rooms are smaller and basic, but a good price. There are nice pools, but no waterslides. Food courts, but no sit down restaurant. They are perhaps a bit louder due to the fact that groups of band students, cheerleaders and sports teams often stay at these resorts. I have stayed at All Star Movies, and for $100 a night with a discount over spring break, it was worth what I paid. I would stay there again for the price. If the budget allows I do recommend a Moderate Resort. The three moderates are Caribbean Beach, Port Orleans or Coronado Springs. Moderate Resorts run $155-$230 depending on the season. Moderates are still basic hotel rooms, but have sit down restaurants, pools with waterslides, and are generally better themed and more extensively decorated and landscaped. Port Orleans is considered to be the nicest, and rooms in the Riverside section have trundle beds to sleep up to 5. Disney has a number of Deluxe Resorts. These resorts have elaborately decorated rooms, expansive pools with waterslides, several with zero entry pools, fine dining, room service, health clubs, valet parking and all the other usual hotel services. If the values and moderates are a Holiday Inn Express, the Deluxe Resorts are the Hiltons and Marriots. 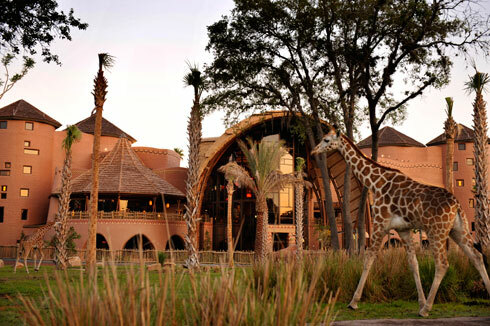 My personal favorite to date is Animal Kingdom Lodge, but all the Deluxe Resorts are fabulous. Prices range from $250 for a basic room up to $2,000+ for presidential suites and the like. The villas are part of the Disney Vacation Club family, and are available to rent through Disney or members. They include Deluxe Studios with a kitchenette, 1br, 2br, and even 3br Grand Villas with full kitchens and separate bedrooms. These are great for larger families and groups. They can even be a good deal for a moderate budget family. I would however, never recommend renting them direct from Disney unless you get a very good promotional deal. It can save you quite a bit of money to rent Disney Vacation Club points from a member. I recommend Dave's Disney Vacation Club Point Rentals. I have used his service to rent my own points, and he is a reliable businessman, endorsed by the BBB. You can click on the link to his site on the left side of this blog. For more information on Deluxe Villas and renting points, see my page on “Travel for Larger Families and Groups”. All these resorts are beautiful as well. Old Key West is the best value, but I love Kidani Village at the Animal Kingdom Villas. Bay Lake Tower, or Wilderness Lodge Villas are great if you will be spending a lot of time at the Magic Kingdom, and the Beach Club is a good choice if you love Epcot. 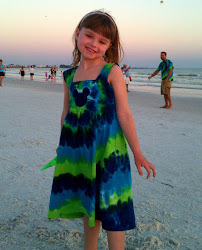 We have owned Disney Vacation Club since 2009, and we just love it! Mary at Mousesavers.com does an excellent job giving very extensive information on the different resort costs, benefits and promotions. I love her site and use it frequently. Check it out!